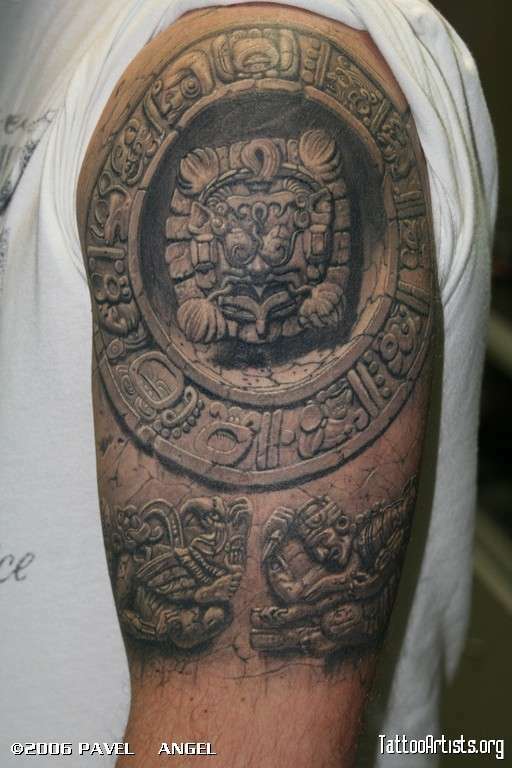 Hey, this isn't mine, this is a tattoo done by a russian tattoo artist named Pavel Angel. Just thought I'd share because it's WICKED. This is an amazing tattoo! WOW! What more can be said? Best by far !! And i want it ! !